It is important to consider where your compressor air intake is located. Some factors to consider are: particulates in the air (dust which can plug filters), ingestion potential (can the intake become plugged with snow or mud) and the temperature of the air when it enters the compressor. If you are mounting an air compressor to an internal combustion engine and/or in any type of enclosure the ambient air temperature around the compressor can rise well above the outside ambient temperature causing a reduction in compressor performance. Why does increased air temperature result in lower compressor output? Common compressors are naturally aspirated displacement compressors. This means that the intake air is entering the compressor at ambient air pressures and the compressor is raising the pressure by reducing a volume of air by a fixed amount. The amount of air compressed is dependent on the density of the air entering the compressor which correlates to the temperature of the air. If air temperature rises, the density decreases. If the intake air temperature is higher there is less air entering the compressor because it can only intake a fixed volume of air. The simplest form of compressor to visualize this is with a reciprocating compressor. The maximum amount of air a compressor can intake every stroke is the volume of the cylinder when the piston is at the bottom of the stroke (bottom dead center). 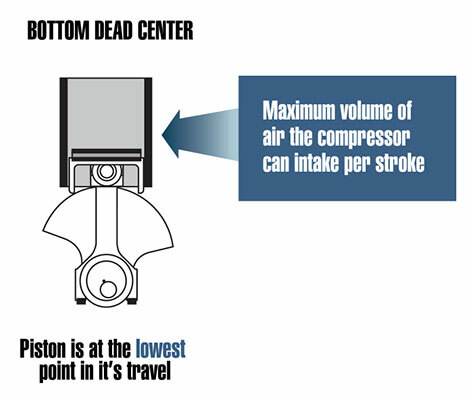 If that air that the compressor has sucked in during the intake stroke is at a reduced density, it means it is compressing less air and will result in more compression strokes to fill up a receiver tank to a pre-determined operating pressure (150 psi for example). 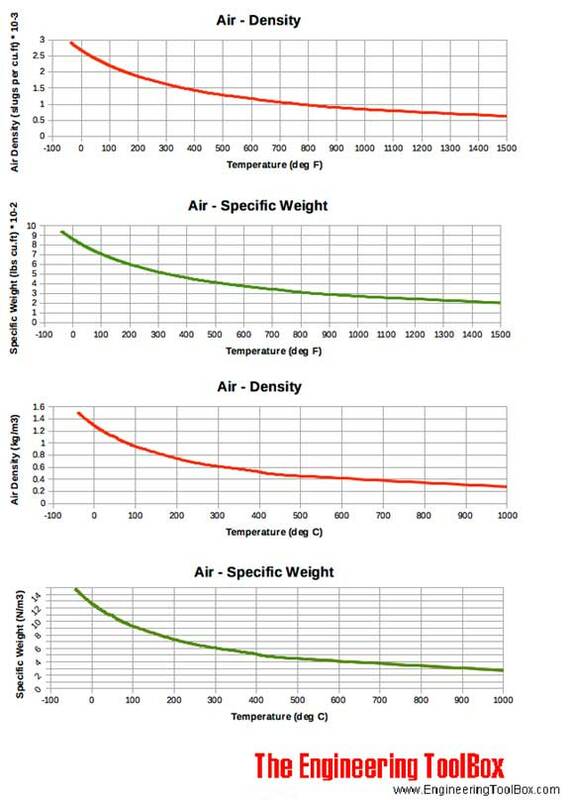 The density of air varies with temperature (see graph below), and the output of the air compressor is proportional to the density of the income air. If the compressor is drawing air out of an engine compartment that is at 80 oC (176oF) it would be getting air at a density of 1.000 (kg/m3). If instead, you can direct the intake to be getting “cold” ambient air at 20 oC (68oF), it would be getting the same volume of air at a density of 1.204 (kg/m3). This would result in a 20.4% increase in compressor output. 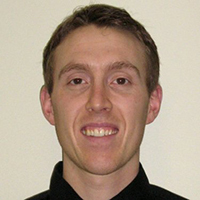 While there are many factors that affect compressor performance the intake temperature is an important one. For the relatively low cost of a longer intake tube for your air filter to get it out of a hot enclosure, an increase of 10-20% is plausible. Combining this with other performance tips such as your hose sizing or doing periodic maintenance on your intake filter, the result may be using a smaller compressor which will result in lower upfront costs and lower running costs of your compressor system.